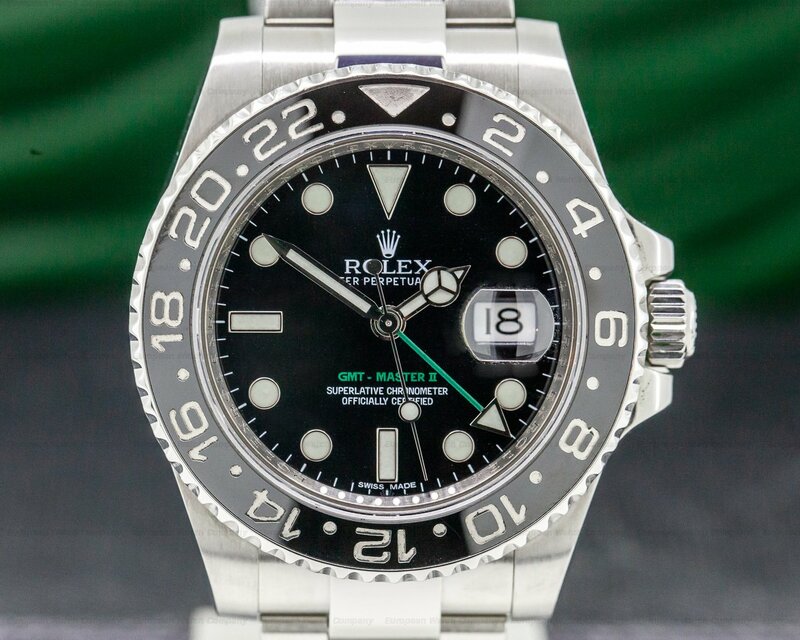 30096 Rolex 116758SA GMT Master II, 116758SA Pave, 116758 SA, 18K yellow gold case on a yellow gold braclet, the case is set with 76 diamonds on the lugs and the crown guards, full pave dial with luminous markers and hands, bezel is set with 29 diamonds and 30 sapphires, automatic movement, date indicator, second time zone, COSC, sapphire crystal, water resistant to 100 meters, diameter: 40mm, thickness: 12mm, M Series (2007), Like New with original box, instruction booklet and original warranty card dated Nov / 2008. 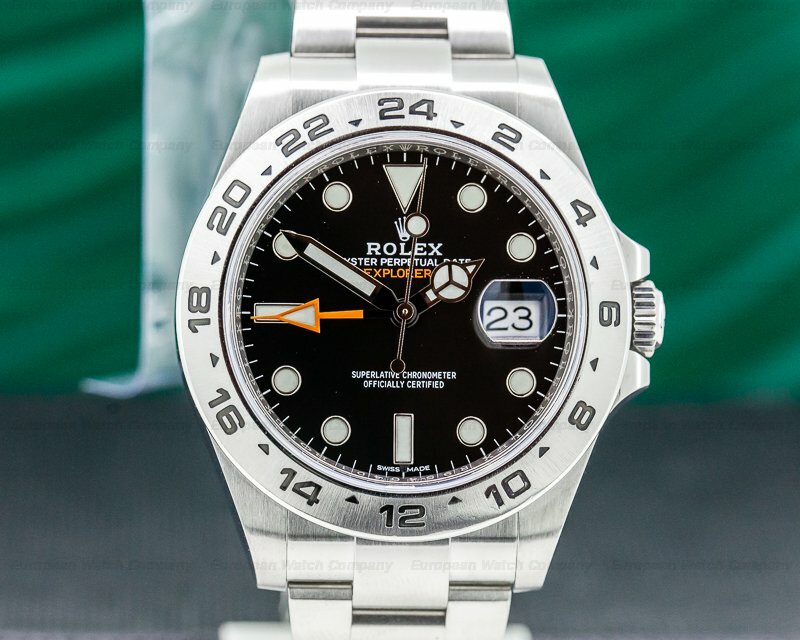 This watch is entirely factory original. 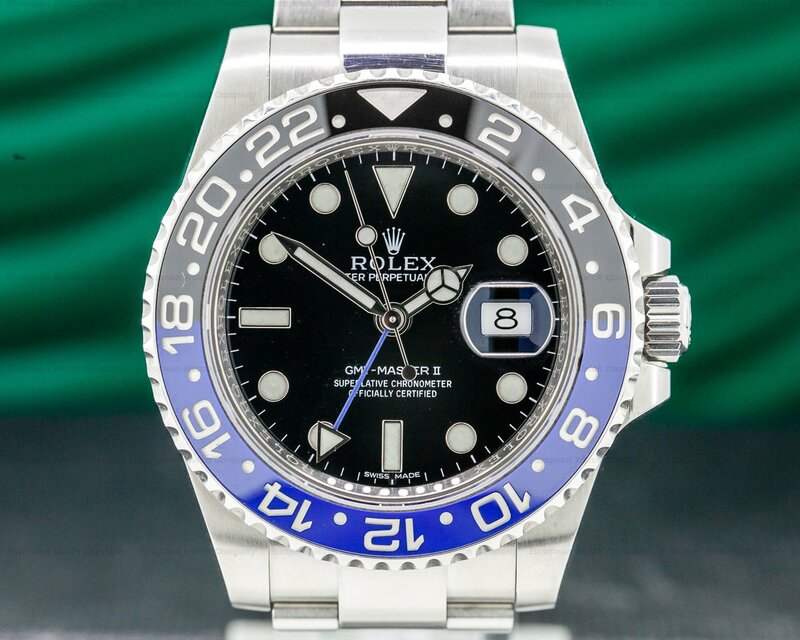 This is an 18K yellow gold, diamond and sapphire Rolex GMT Master II Pave 116758SA. It has an integral 18K yellow gold link bracelet with a Rolex folding clasp, and a scratch resistant sapphire crystal. It has a screw down winding crown with diamond set crown guards, and there is a solid screw down case back. 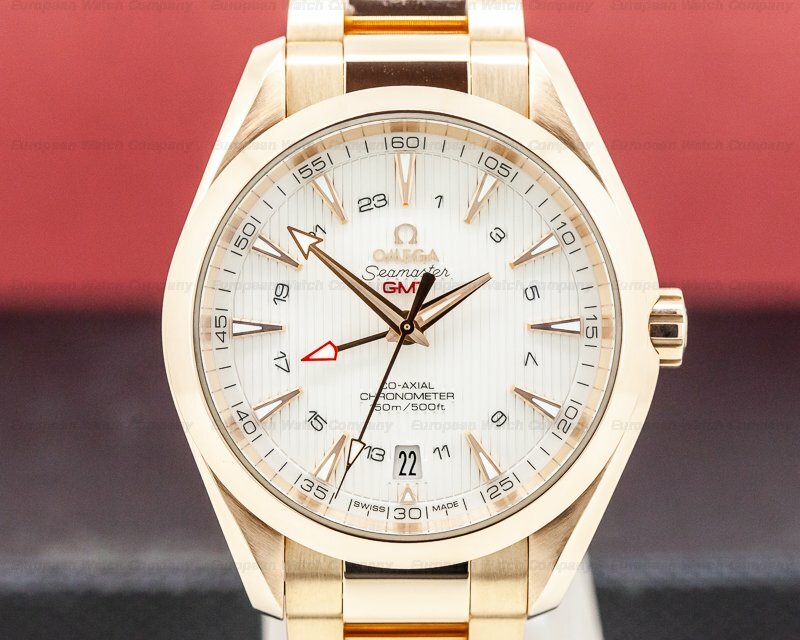 The case is set with 76 fine white diamonds on the lugs, crown guards, and the gold dial is complete diamond pave, with luminous circle, baton, and triangular hour markers. 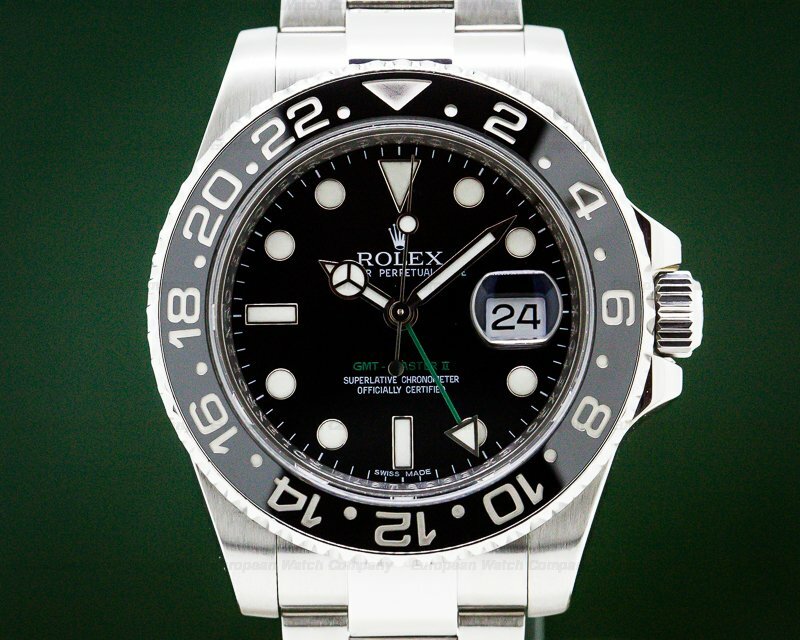 The bidirectional rotating black enamel bezel is set with 29 square-cut diamonds and 30 sapphires. 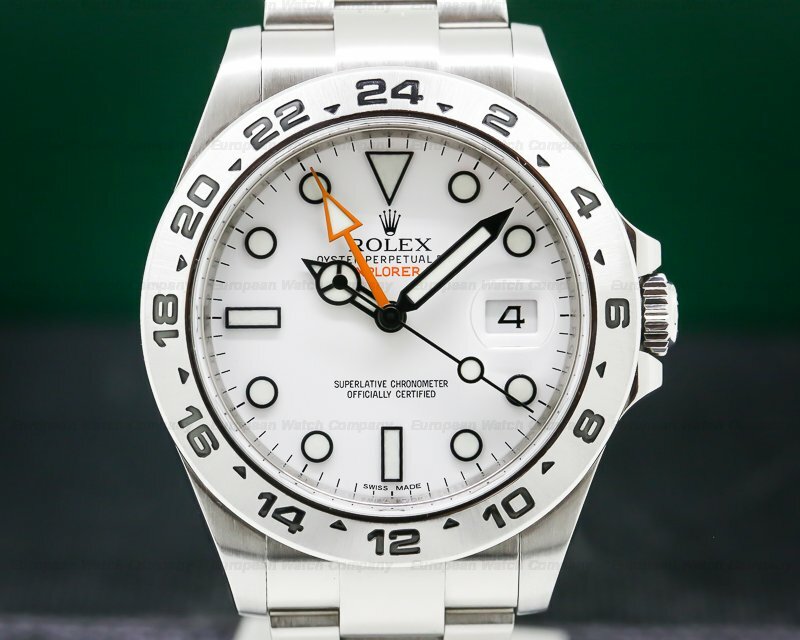 It has gold "Mercedes" Rolex hands, a gold center sweep second hand with a luminous white indicator, and there is a fourth GMT second time zone hand with a luminous white triangular tip. 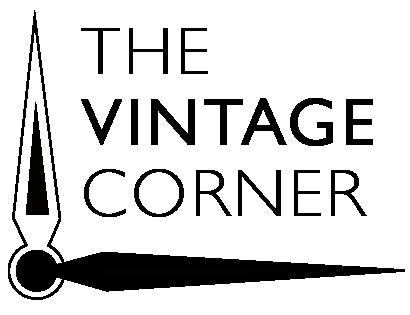 A magnified date aperture window is at the 3 o'clock position. 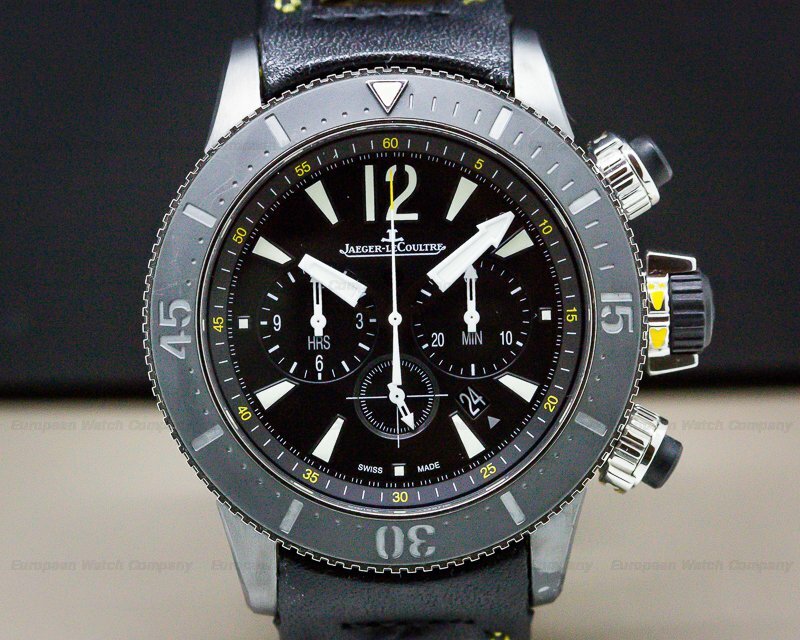 It has a Certified Official Superlative Chronometer rating, and it's water resistant to 100 meters/330 feet. The 12mm thick case, dial, and movement are all signed. 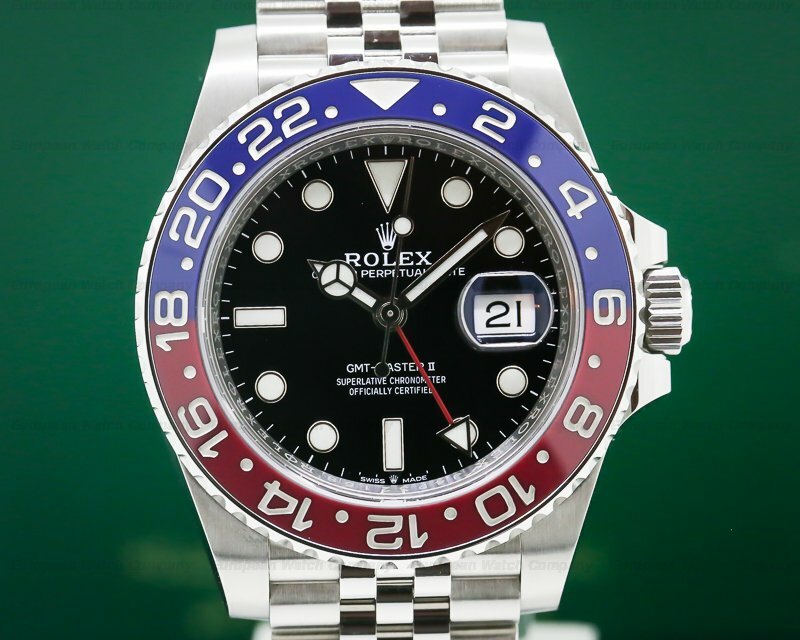 This Rolex GMT Master II Pave 116758SA has a mechanical automatic self-winding Rolex caliber 3185 movement that's rhodium-plated, with oeil de perdrix embellishment. It includes a shock absorber mechanism, and it's constructed with 31 jewels, a paramagnetic blue Parachrom hairspring, a straight-line lever escapement, and a monometallic balance that's adjusted to temperatures and 5 positions. It includes a self-compensating free-sprung Breguet balance spring, Microstella regulating screws, and a central hacking seconds mechanism. The mechanism oscillates at a frequency of 28,800 vph (4 Hz). 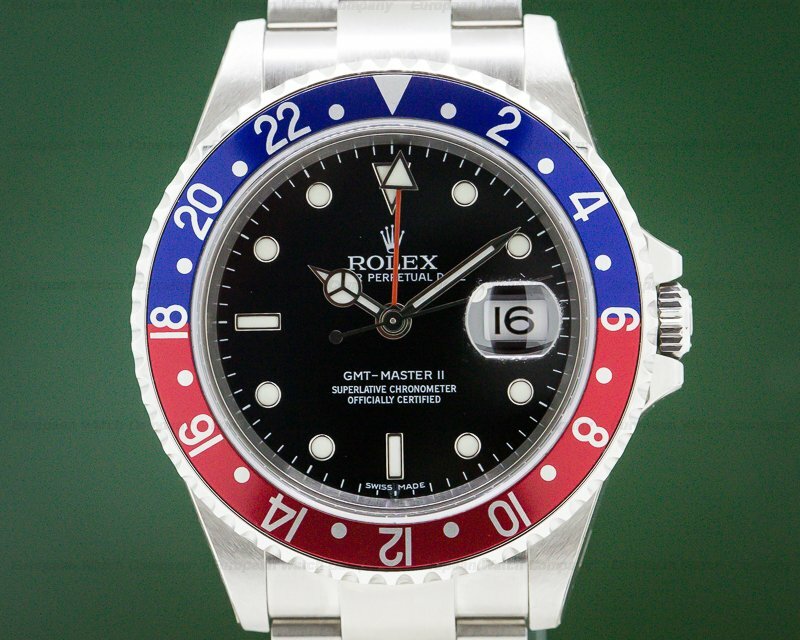 The Rolex GMT Master II Pave 116758SA was introduced in in 2007. 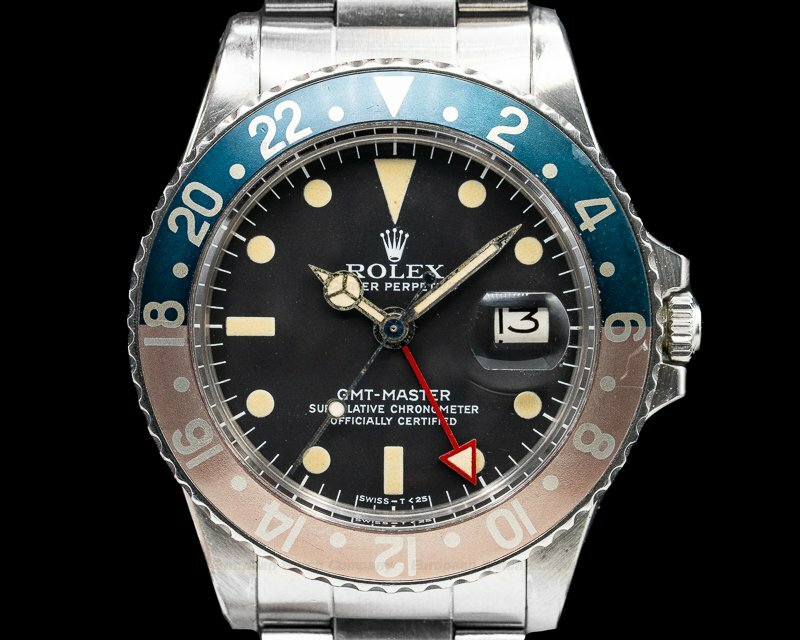 The original GMT Master II debuted in 1955.